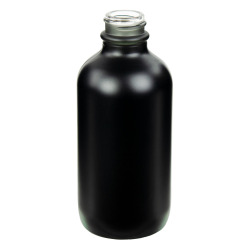 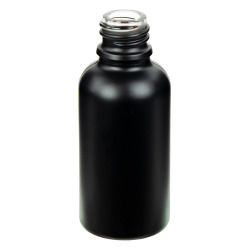 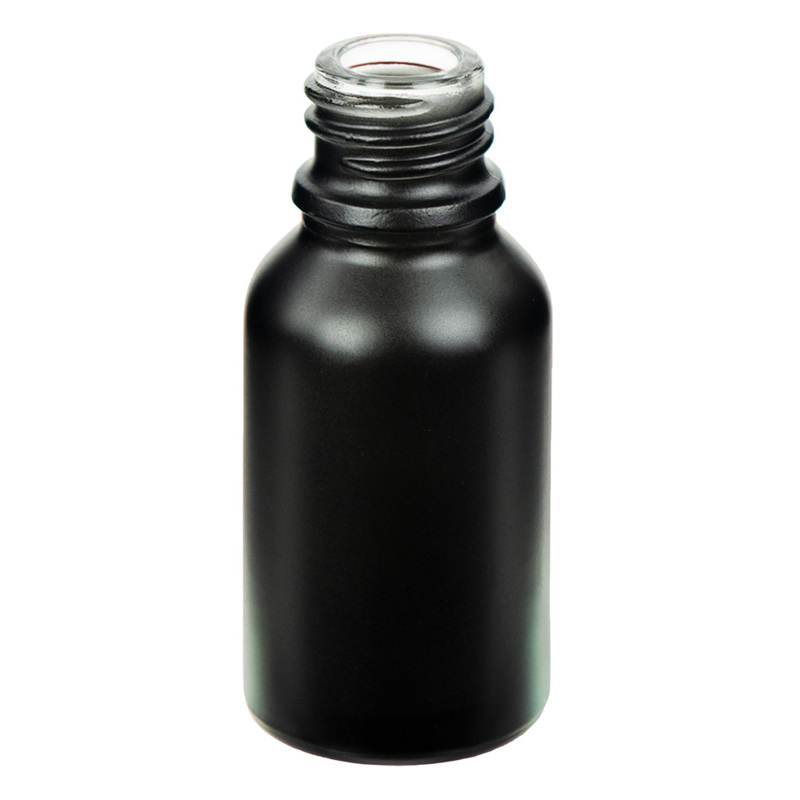 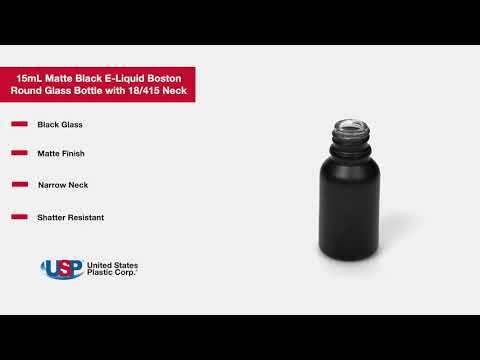 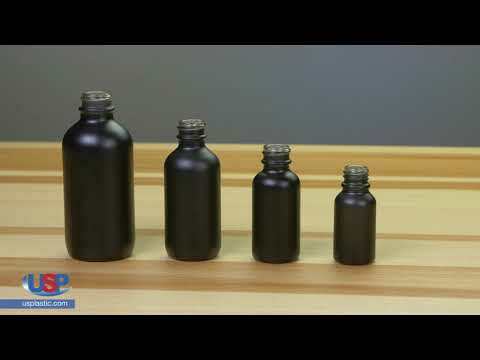 15mL Matte Black E-Liquid Boston Round Glass Bottle with 18/415 Neck (Cap Sold Separately) | U.S. Plastic Corp.
Dimensions: 1.125" OD Dia. 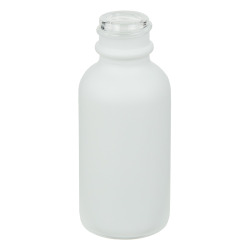 x 2.5" OD Hgt.